Christmas is God’s ultimate peace project. God sent Jesus to usher in Shalom, we are all agents of Peace. 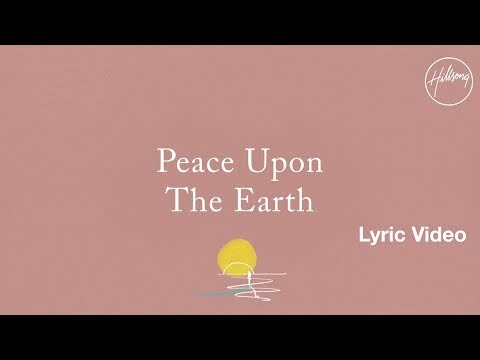 Hillsong Worship’s The Peace Project Christmas album is comprised of seven new, vibrant tracks such as "Prince of Heaven," "Seasons" & "Peace Upon The Earth" along with fresh arrangements of five of the most beloved Christmas classics like "Hark," "O Holy Night" & "Joy To The World." The Peace Project is a prayer that as we enjoy the festivities of the season our worship may also be felt in some of the most chaotic and dark places on earth, as we celebrate the birth of our Prince of Peace, Jesus.